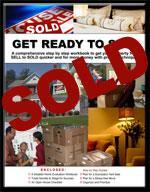 Let Us Stage & Sell Your House Quickly & for Top Dollar! Accredited Staging Professional Mary Sturino Serving Oakville, Mississauga, Burlington, Milton, GTA. Home staging the art of professionally preparing a home for sale in order to help achieve the best price in the fastest time. Maximizing a property's sales appeal - quickly and affordably. 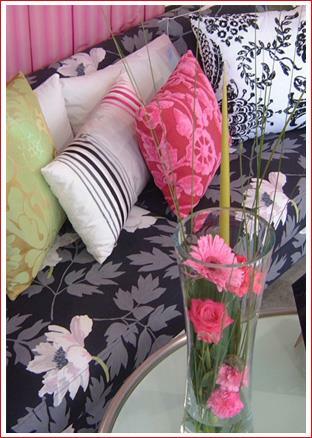 Home staging is a marketing investment in selling a home. Setting the stage for a higher selling price and a faster sale, home staging transforms properties from everyday living spaces into homes that buyers can see as their own. 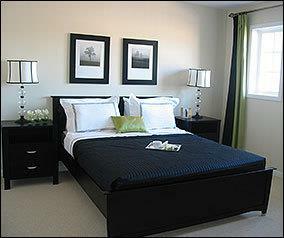 With its proven success rate, home staging is flourishing in real estate markets across Canada. Recent research shows that the economic benefits of home staging are so compelling that many realtors now only list homes after they have first been staged for sale. Our Home Staging Team will set the scene to sell your House Quickly and for Top Dollar! Staged homes show better than competing homes for sale. Research shows that staged homes often sell for considerably more money and in substantially less time than non-staged homes. 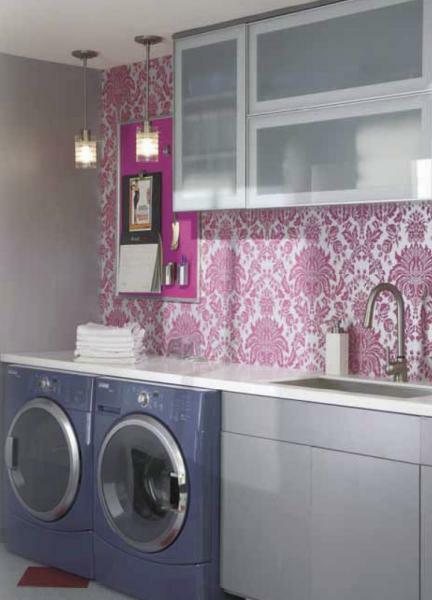 Photos of staged homes look better in print and Internet advertising. Staged homes are recognized as properties ready to sell and are more likely to be shown. 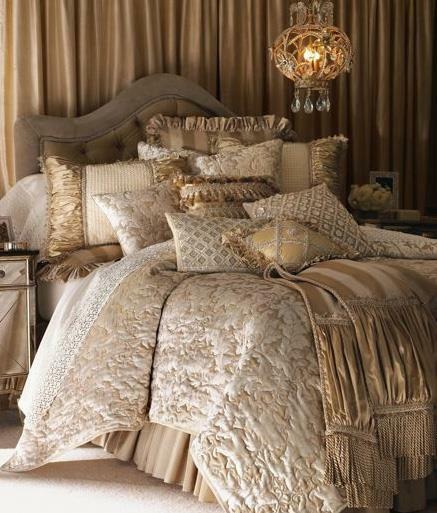 We offer a comprehensive array of home staging services to cover every need. 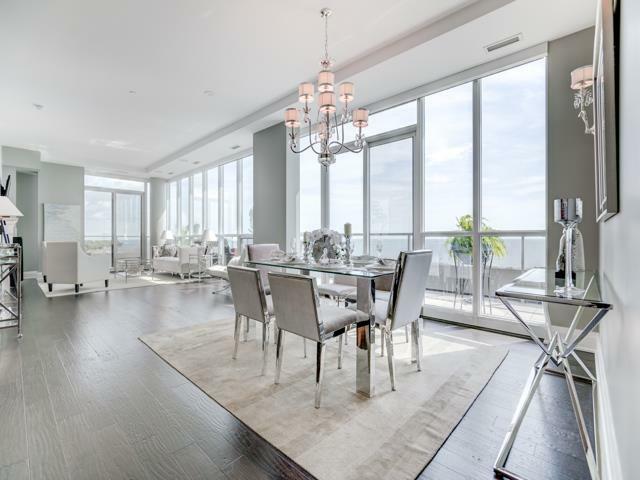 Whether it's a small condominium, a family-oriented house, a heritage estate or a new investment property, we can help maximize its appeal to a broad audience and improve our clients' ability to attract good offers, quickly. Competing against new development show homes as well as rival listings, all types of properties - large and small, resale and new - can benefit from our home staging services. Home staging is also the perfect solution for vacant or minimally furnished properties, adding life and interest to an otherwise sterile space and helping buyers to better realize the potential. Do you want to sell your home as quickly as possible? Do you want top dollar for your property? The average time of sale for a staged home is 13.9 days vs. 30.9 days for a non-staged home. Staged homes sell for an average of 6.9% to 25% higher than listing price. On average, a potential buyer’s first impression occurs within 15 seconds of entering the home. The average buyer walks through 24 homes over a three-month period. Only 10% of homebuyers can actually visualize the potential of a home. 90% of potential buyers begin their search on the internet. A recent study showed that one of the four top reasons a home does not sell is due to a poor MLS photograph of the home. Presenting your home in the best possible light offers the greatest chance for a quick and more profitable sale. Staging can make your home memorable! Entice the buyer to come into a home that can meet their lifestyle needs and fulfill their dreams. Create instant buyer identification – a staged home is perceived as one that has been well-taken care of. Rooms Redecorated specializing in preparing your home for resale by presenting your home in the best possible light to your potential buyers. Home staging before Listing & Selling for Top Dollar! Call Us Today To Stage & Sell Your Home Quick and For Top Dollar! Mary Sturino Accredited Professional Home Staging Serving Oakville,Milton, Burlington, Mississauga, Toronto, Vaughan, and Surrounding Areas. 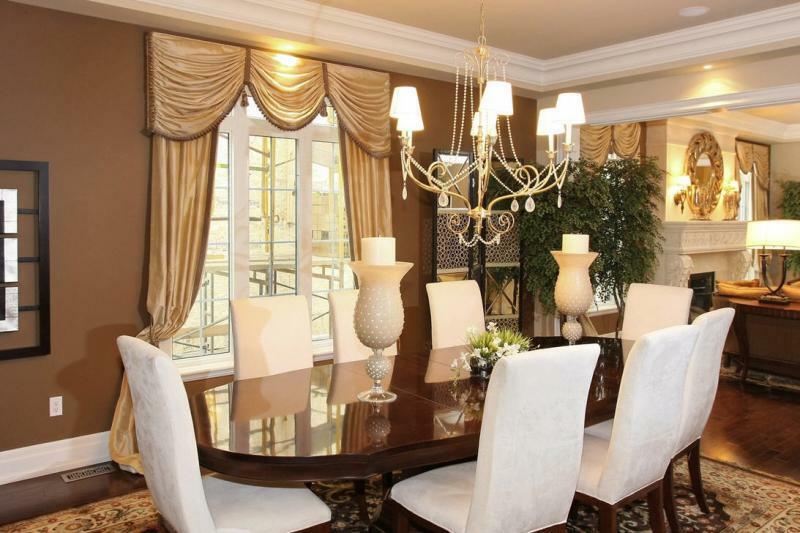 Home Staging Expert Services are Based in The Halton & Peel Region, Greater Toronto Area (GTA) and surrounding areas. Including: Oakville, Milton, Burlington, Etobicoke, Mississauga, Brampton, Vaughan, Toronto, Halton, Peel, Hamilton .